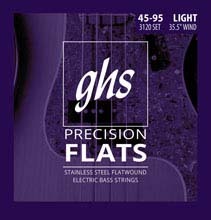 DR DRAGON-SKIN bass strings have less unwanted overtones, more volume, and greater articulation than standard uncoated strings. 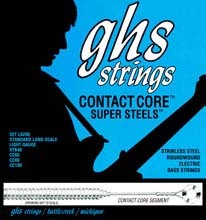 These strings make no excuses and no apologies. 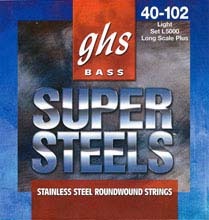 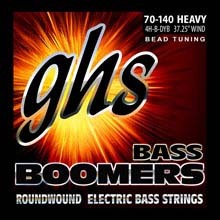 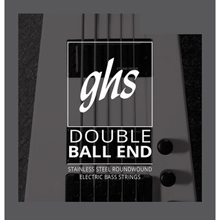 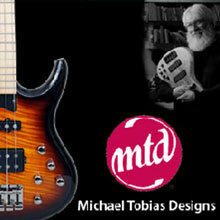 Dragon-Skin bass strings have a magical effect on the players performance. 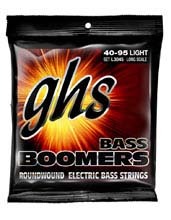 DR Dragon-Skin Bass Strings with the K3™ coating is the first coating that players tell DR Handmade Strings that they "Sound as good or better than uncoated strings." 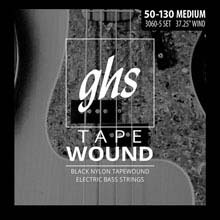 DR Handmade Strings new, remarkable proprietary and patent pending K3™ Technology Coating is the first coating that makes no apologizes and no excuses for not delivering sound equal to uncoated strings. 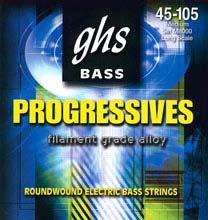 Players tell DR strings that these strings have more volume, less unwanted overtones, greater clarity and more articulation than standard, uncoated strings. 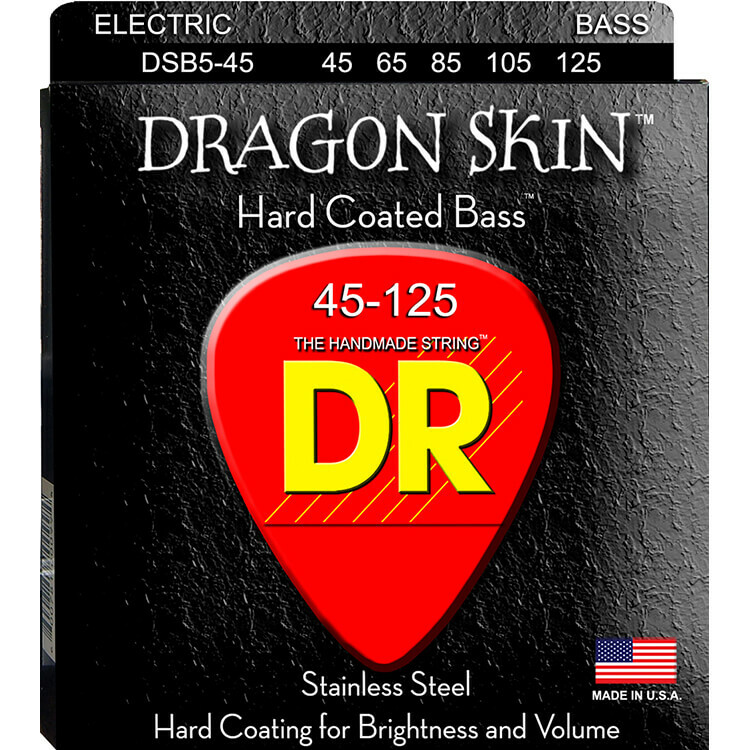 The DR Dragon-Skin provide the great protection from reducing corrosion caused by perspiration while increasing the tone life of the strings that coated strings are known for. 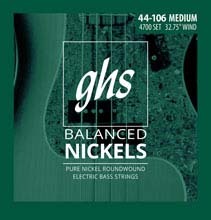 DR Handmade Strings always combines old fashioned craftsmanship with only the very fines American made materials.